At GreenLeaf Solar, we know that even our most committed customers are going to have questions about their solar power. 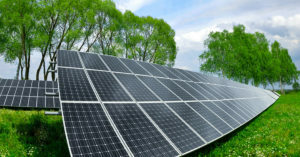 You may know that solar energy can reduce your electric bill and even earn you a profit in some cases. 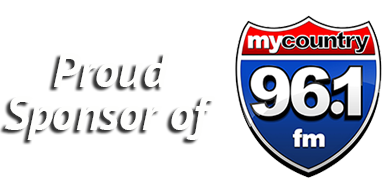 You also know that you’ll be doing your part to help the planet by reducing your dependence on fossil fuels. There’s a lot of benefit to solar power, but GreenLeaf understands that our customers will want to know about the nuts and bolts of how Solar Panels work. 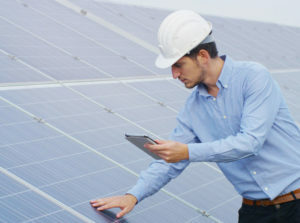 One question that we often receive has to do with solar panel maintenance. [Read more…] about Do Solar Panels Need Maintenance? Everyone needs a little direction in life. Statements like that are often philosophical and refer to things like career paths, academic choices or family decisions. But sometimes the question, “What direction?” has very practical applications. If you’re taking a car trip, you’re going to need a GPS or a map to figure out what direction you’re heading. When you book a hotel, you might want a room facing in a particular direction to bring in or keep out sunlight. GreenLeaf Solar also wants you to know that the direction of sunlight has an obvious impact on solar panels and the question of knowing which direction your panels should face is a question we often hear. [Read more…] about How Does the Direction Your Solar Panels Face Affect Performance? You’ve probably heard solar described as the “energy of the future.” That may make you think of all sorts of complicated technology that you might see in a science fiction movie, but in truth, the ideas behind solar panels have been around for a long time. Solar panels are not as complicated as they may seem, but Greenleaf Solar wants you to know that solar is still the energy of the future. That’s because it makes more and more sense to install solar panels to save money and to be kind to our planet. [Read more…] about How Do Solar Panels Work? You’ve probably heard about it all of your life. The energy of the future is solar power, while fossil fuels are a dinosaur. 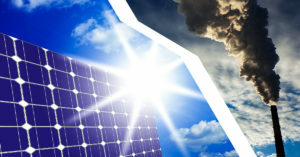 You’ve also almost certainly heard of the benefits of solar energy, that it’s a constantly renewable source of power compared to the finite amount of fossil fuel available. Solar power benefits the planet, while fossil fuels like oil, coal and natural gas create greenhouse gasses. Despite all this, fossil fuels are still the dominant energy source in America.According to the US Energy Information Office, fossil fuels have made up at least 80 percent of our countries fuel consumption for more than 100 years. But renewable energy use is on the rise and GreenLeaf Solar can help you become part of the revolution. [Read more…] about Will Solar Energy Replace Fossil Fuels? Recently, history was made in the state of California and it’s going to result in a lot of people saving money, energy and our planet. On May 9, the Golden State voted to become the first state in the union to require new homes to install solar panels. The move was approved unanimously by the California Energy Commission, according to the New York Times. The requirement takes effect in 2020. At GreenLeaf Solar, Long Island’s leading solar company, we know that installing solar panels can change your life in many ways and we can’t wait to see how the solar revolution transforms California. In many ways, 2018 has been the year of cryptocurrency. 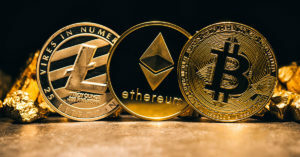 Modern currencies such as Bitcoin have been making headlines as values have risen, fortunes have been made, while others have criticized this new way of conducting financial transactions. Cryptocurrency has many uses, but did you know that it’s impacting the solar industry? That’s because of SolarCoin, a type of cryptocurrency that’s designed to help solar customers. At Greenleaf Solar, we want our customers to know everything they can about solar power. There are few things that can be more stressful for your family than an extended power outage. 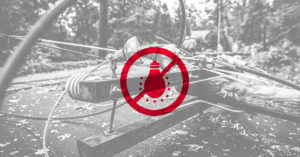 Even short outages of a couple of hours can create problems and costs for your household. Power outages can rise to the level of a full-fledged crisis. Puerto Rico has dealt with months of power outages as a result of Hurricane Maria. And here on Long Island, many of us were without power in the aftermath of Superstorm Sandy. 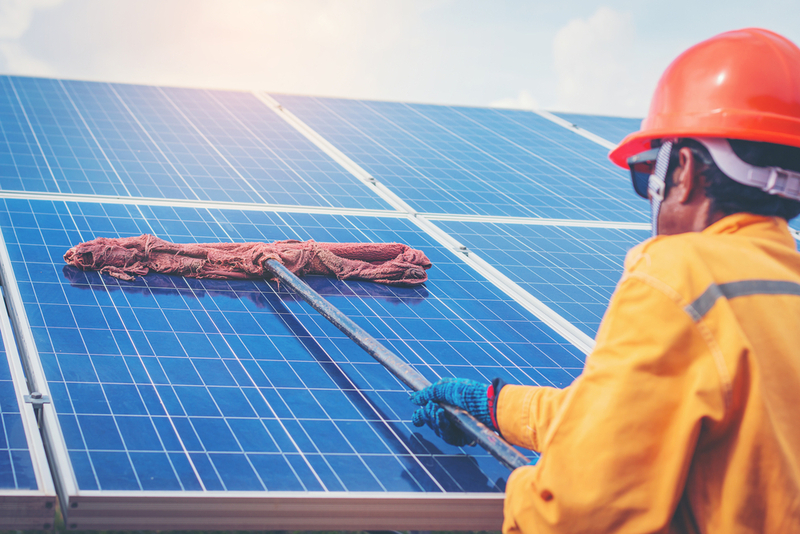 Modern life without power can be difficult and at GreenLeaf Solar, we’re often asked about whether or not solar panels work during power outages. [Read more…] about Do Solar Panels Work During a Power Outage? There is a solar revolution going on in this country. You may not always see it but the numbers are bearing it out. 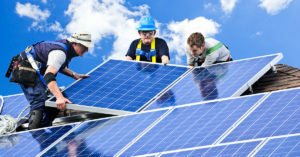 More and more people are switching to solar power, and that’s benefiting us in a variety of ways. 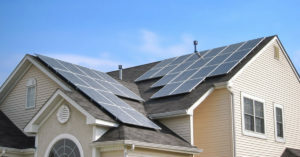 Solar customers are freeing themselves from costly utility bills. They’re also helping reduce their carbon footprint, which helps all of us. There’s another way the growth of solar helps us all, and it’s important in this economy. Solar power creates jobs. It is a growth industry and GreenLeaf wants you to know how solar power is creating jobs. At Greenleaf Solar, we have a variety of customers who make the switch to solar power for many diverse reasons. Some are looking to save money. Going solar can decrease the amount you pay for electricity. Buying your solar panels through Greenleaf means you won’t be stuck with a lease for solar power that’s difficult to get out of. 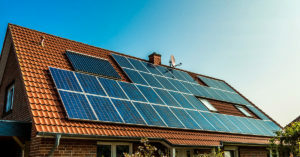 Having solar panels on your home can make it more appealing to potential buyers as well. But one of the most common reasons we hear about making the switch is because of the environmental benefits of solar energy.